Hello crafty friends! 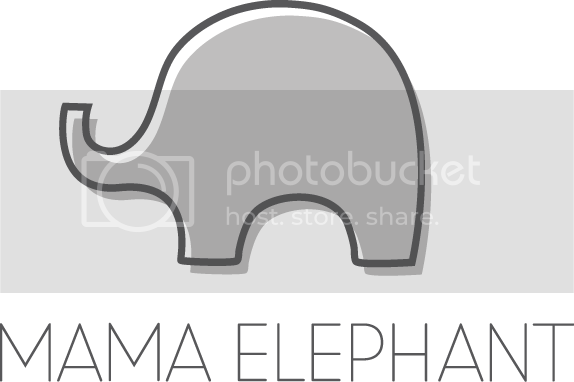 So excited to tell you that I will be guest designing for Mama Elephant for another month! It’s been a dream come true and this release did not disappoint! I want to share this project I made with a few of the new goodies. Let’s get started! I made this adorable box card using the new 3D Pop Up Card Creative Cut featuring the new Dandelion Wishes stamp set! This is my first time making a box card. I have always been super intimidated about making one but this die makes it unbelievable easy and perfect! First, I die cut the box on colored cardstock twice and set it aside. I decided it would be easiest to adhere everything while it was still flat. I die cut the inside pieces with Bristol smooth cardstock so I can do some ink blending. I blended Distress Ink in Twisted Citron and Crushed Olive on the outer edges and faded to white in the middle for all the panels. I sent this aside to start on my images. Next, I put the box card together with strong score tape and adhered all the images to the box. The grass and the fence also came with the 3D Pop Up Card Creative Cut and worked perfectly with Dandelion Wishes. That is it from me. Please enjoy all the inspiration from the other amazing designers on this blop hop. The Mama Elephant June release is too cute for words! Also, don’t forget to leave a comment for a chance to win some prizes! Thanks for stopping by! So adorable, I love love love this stamp set, and I think your colour combo choices were fantastic for this design! What a sweet pop up card! So cute! I LOVE this darling friendship card… Box cards are my favorites! Wow! This is super sweet and full of fun 🙂 Fantastic work!! 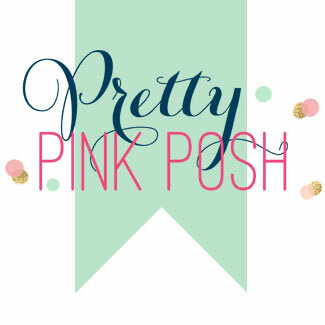 Love the colors on your cute pop up box card! Cute box card. Love the critters and the colors. Super fun and beautiful project! What a cute box card! Love the scene you created. Your forest animal box card is super adorable! Love it! The yellow shading contrasted with the bright blue is a stunning background for your little creatures. Very inspiring. I love this darling box card! I have not attempted one yet but this die may make me change my mind! Such a fun and summery color palette! Mushrooms come in all sorts of colors, and yours look sort of like the parrot waxcap mushroom. This scene is too cute and I love the colour palette on this box card. SO CUTE!! Just the most previous little card box ever!! This box card is super cute! I love a box card! Your sample is adorable! 1. Awww!!! Your pop up box card is too cute!!! Love it! You’ve made a wonderful 3D Pop Up card – can’t believe it’s your first one! Loved your choice of colours, Thi Lam. Thank you for the inspiration. Oh my goodness, this is darling! Love the colors. Adorable card and the colors are fantastic. This is so adorable!! Box cards create such a great base for super cute scenes like this one. Love your summery colors. Such a fun little pop up! I love the bright colors you chose, this is the cutest! Fabulous box card! I love the scene! Love box cards, so cute! Oh My !’ You’ve made an irresistible card box ! So adorable !! Such an adorable box card!!! love the cute critters. I has never made a box card til recently, either. . .now um kinda addicted. Yours is so full of summer! Beautiful and fun! Thanks for sharing this project with us! I have yet to make a box card. I need to do this asap! They look SO fun! I follow on fb and insta.